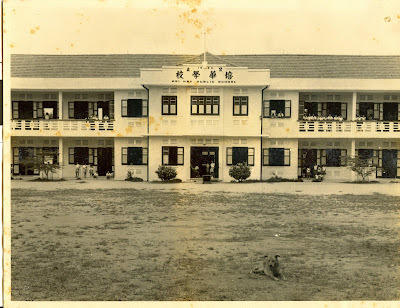 Pei Hwa Public School along Yio Chu Kang Road was founded around 1934 by Chinese immigrants residing in Jalan Kayu. They felt a need for a school in proximity to their villages. Back then, schools were located in the cities and not everyone had the means to send their children to and from the city. 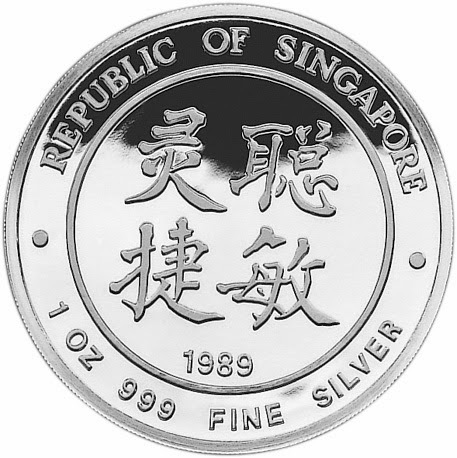 Pei Hwa began humbly as a small village school but as time passed and with financial aid and leadership from community leaders, she had become one of the largest and most complete village schools in Singapore by 1976. 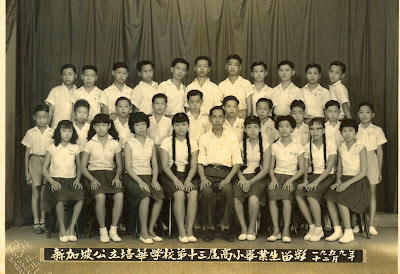 There were 17 classrooms and even a dormitory for the principal and teachers. 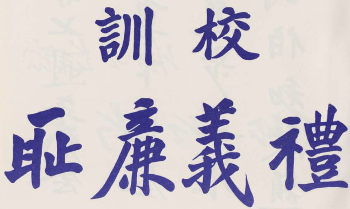 The school received many awards in the areas of Chinese Art such as Calligraphy and painting. 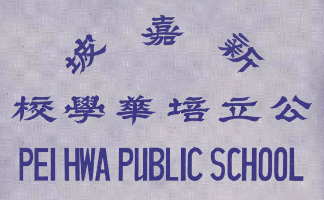 In terms of academic performance, Pei Hwa Public was been known to be a school which produced students with consistently good results. 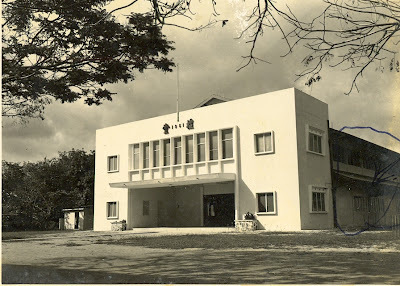 Pei Hwa was ahead of its times in terms of teaching and had many “modern facilities” that complemented the teaching efforts of its teachers. 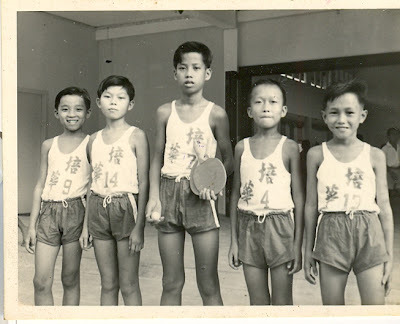 Although early education approaches, as in all other school back then, more teacher-centred , Pei Hwa gradually gained the reputation for being a school which encouraged more student-centred teaching with a great deal of hands-on activities. 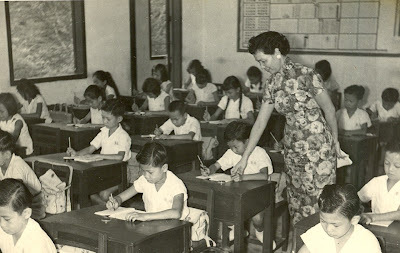 Pei Hwa was also known for its rigor in academics and dissemination of Chinese values. 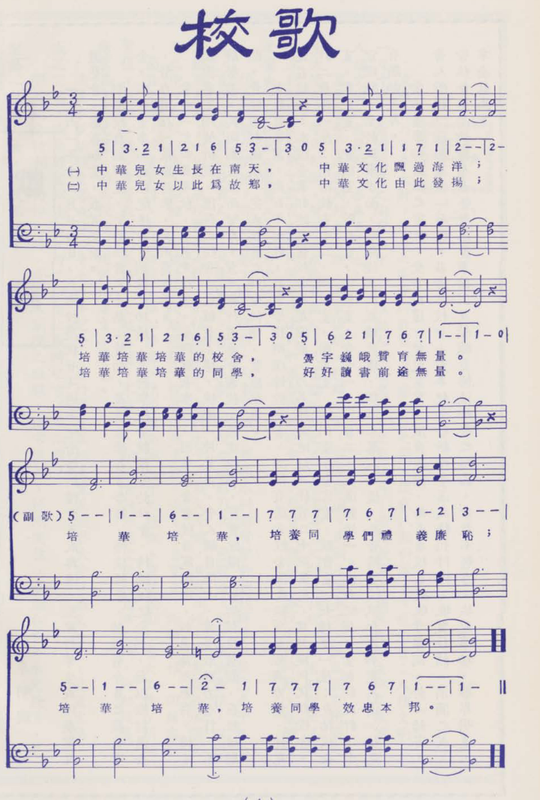 As a Chinese stream school, the took Chinese as their main language together with Mathematics, Moral Education, Physical Education and Arts & Crafts. Many activities were student-led. 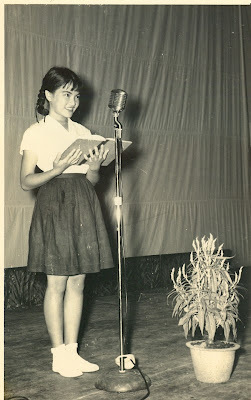 Extra Curriculum Activities (ECAs) were started by students. The Chinese Calligraphy and Drawing Club won the most awards. 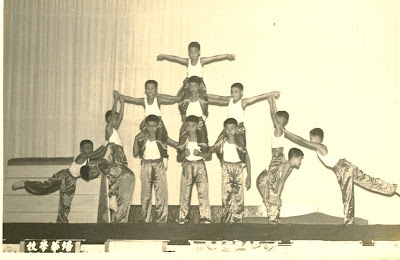 There were a few annual sports events where sports representatives from various schools were invited. An eco-garden in the school was set up and some teachers grew vegetables with the help of students. Unfortunately, the enrolment for the school began to dwindle when many of the surrounding villages were relocated in the 1980s. This led to its closure eventual closure in 1990.